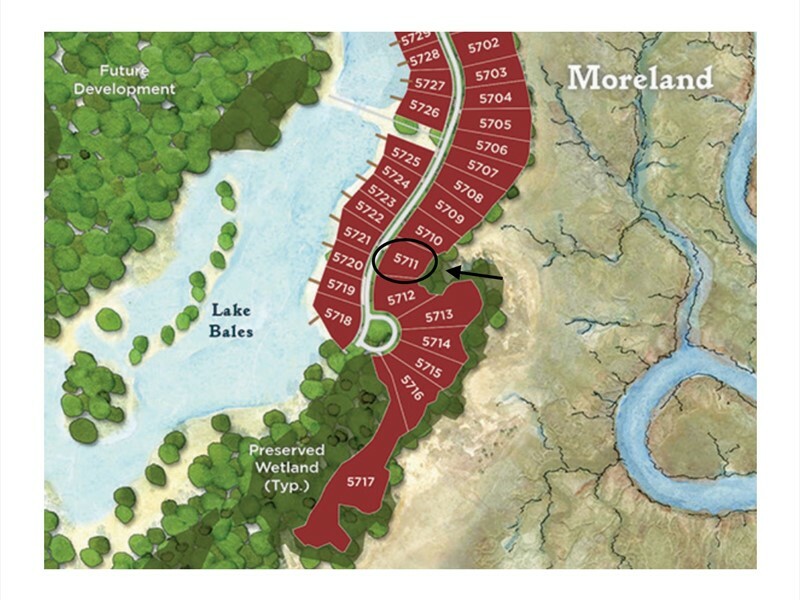 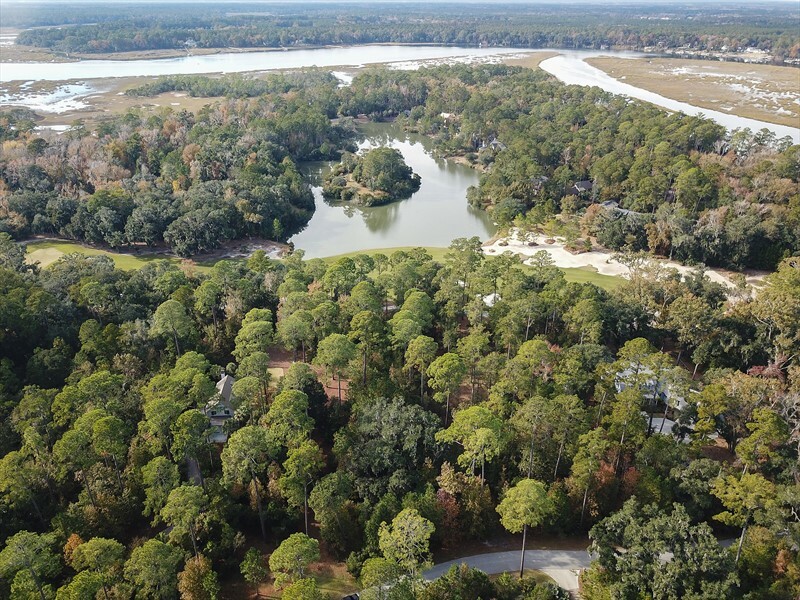 With beautiful views of Cauley’s Creek, 289 Davies Road is a .61 homesite in the heart of Moreland Village. 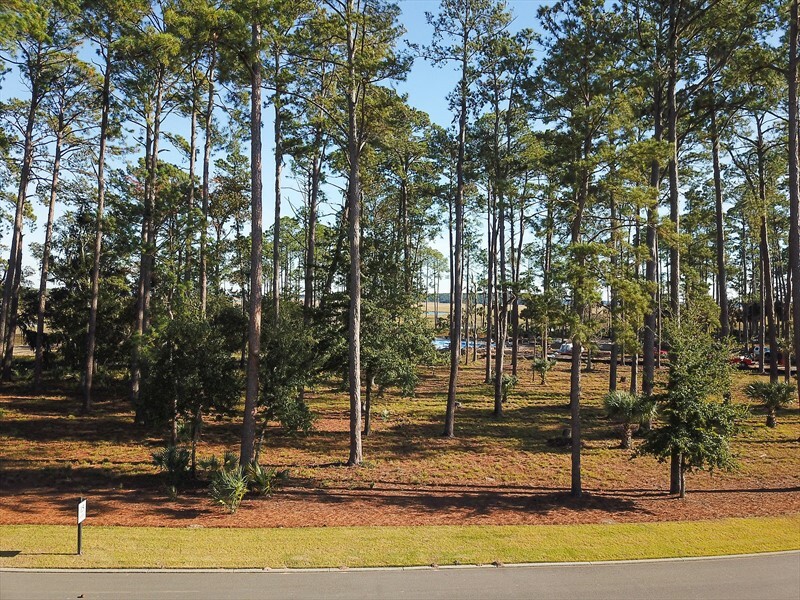 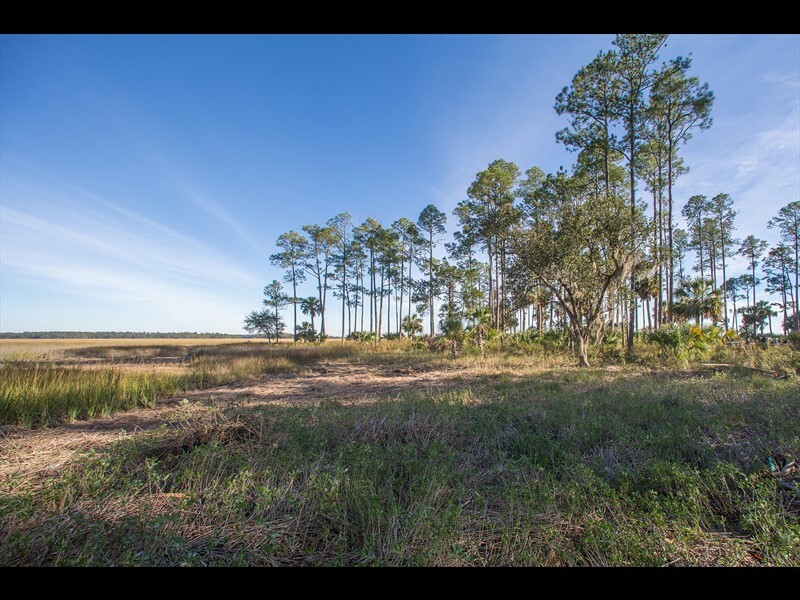 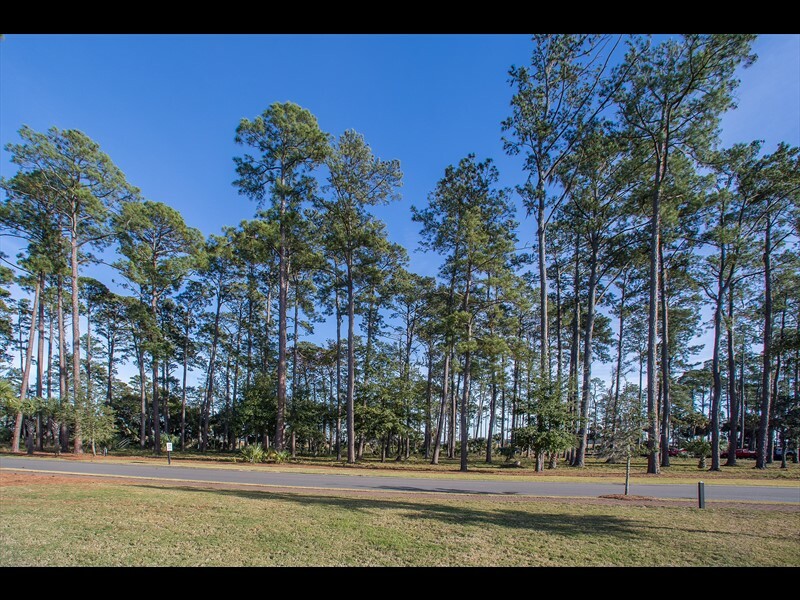 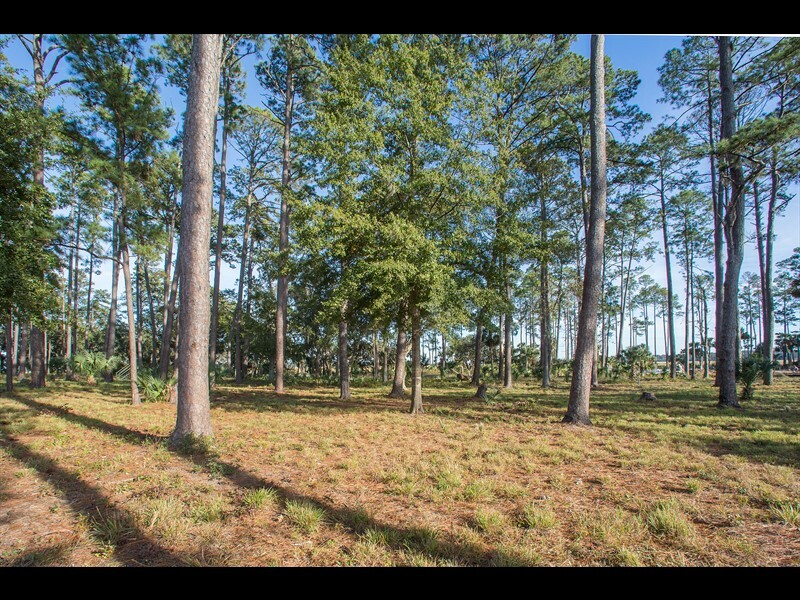 With ample space to build the ideal custom home, this homesite is over half-an-acre and is within walking distance of the amenities of Moreland and is situated on a quiet cul-de-sac. 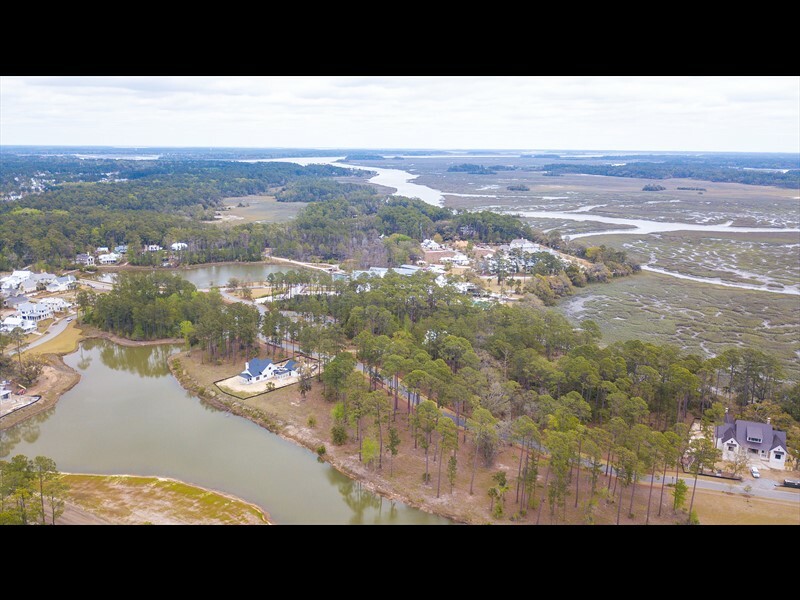 The Boundary is a member-only facility and features Cole’s restaurant, bowling alley, two swimming pools and an art loft. 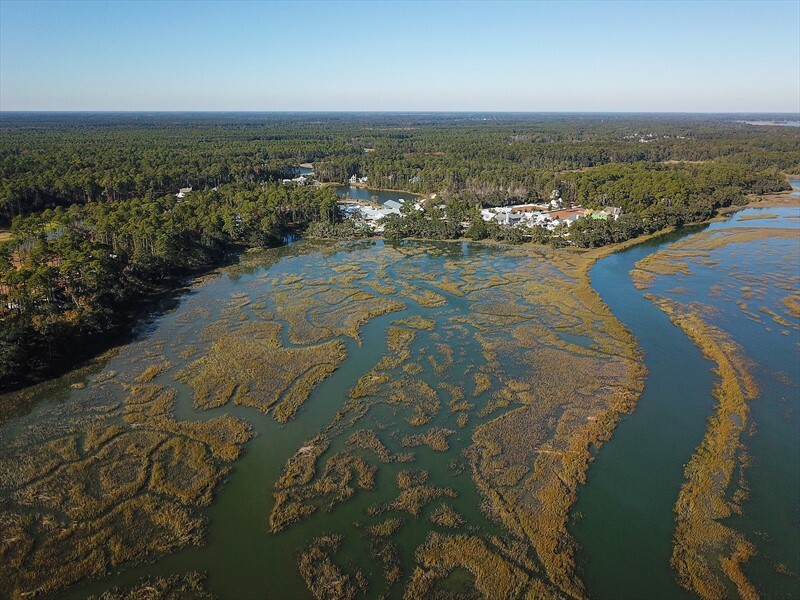 The Outfitters is located on Lake Bales and is home to the Palmetto Bluff Conservancy and the Canteen. 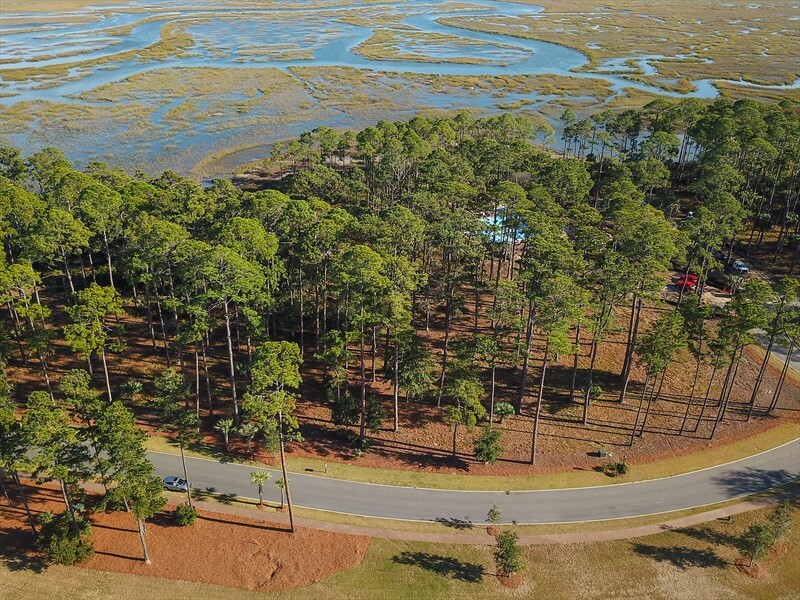 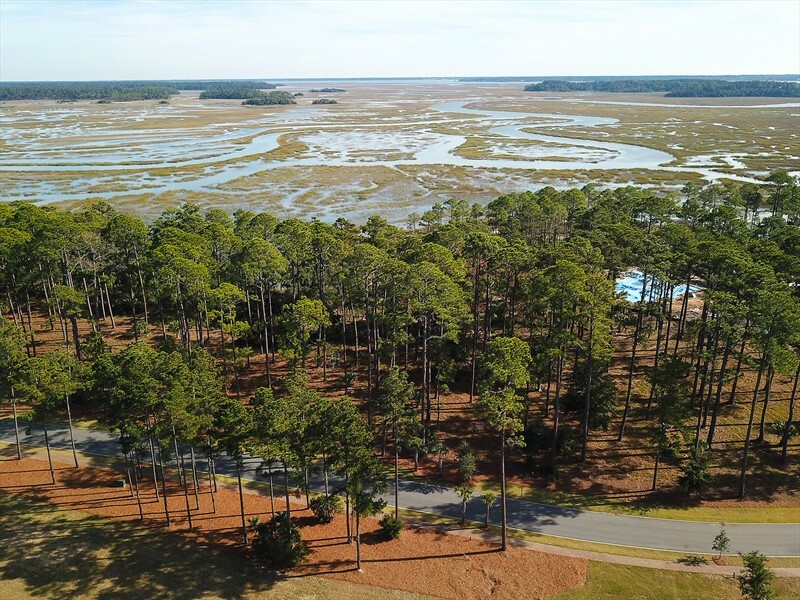 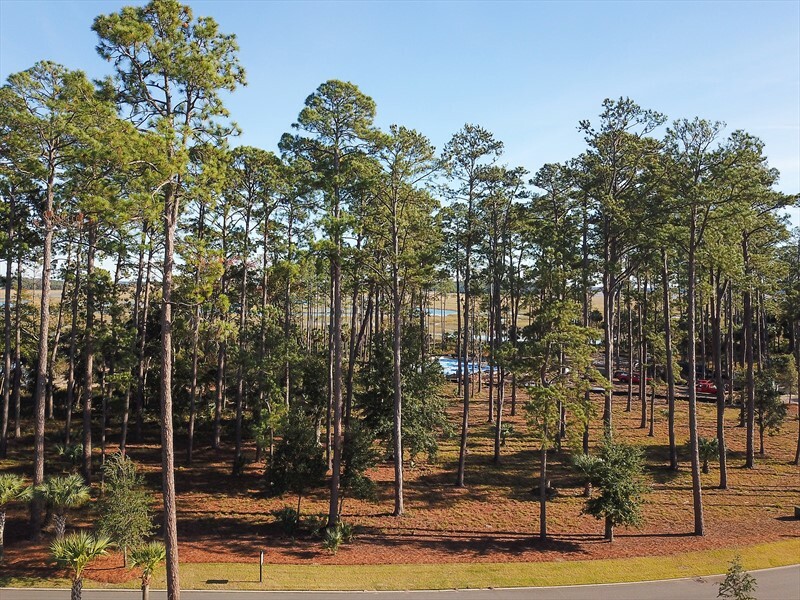 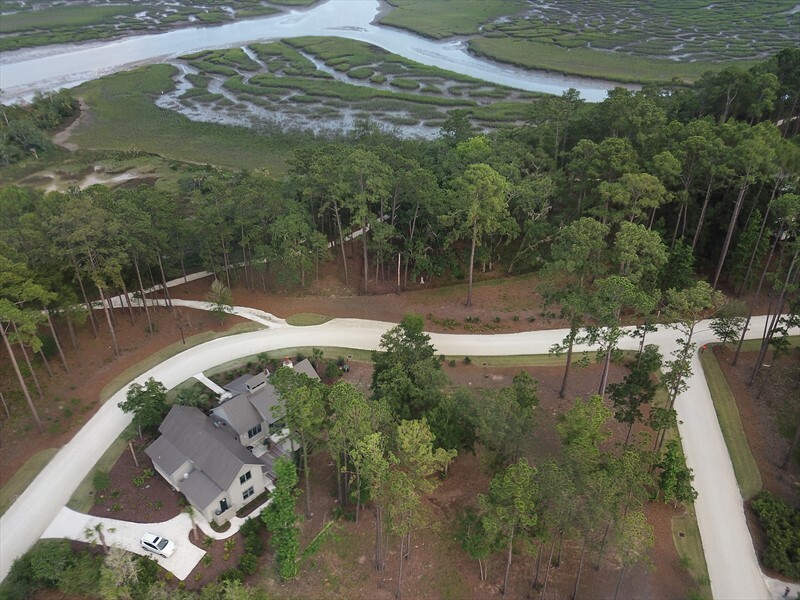 With countless opportunities, future homeowners can enjoy the Lowcountry lifestyle with ease.